Wonderful recipe! 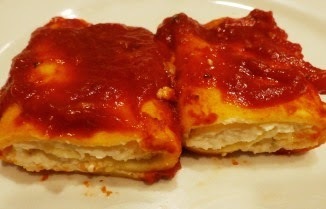 Thank you for this, as I never had a homemade manicotti recipe until now. I always used the bought stuff, which isn't nearly as delicious as this will be. I wonder if it's possible to make this partly with quinoa flour. I'm looking forward to trying this. I will. You're most welcome. 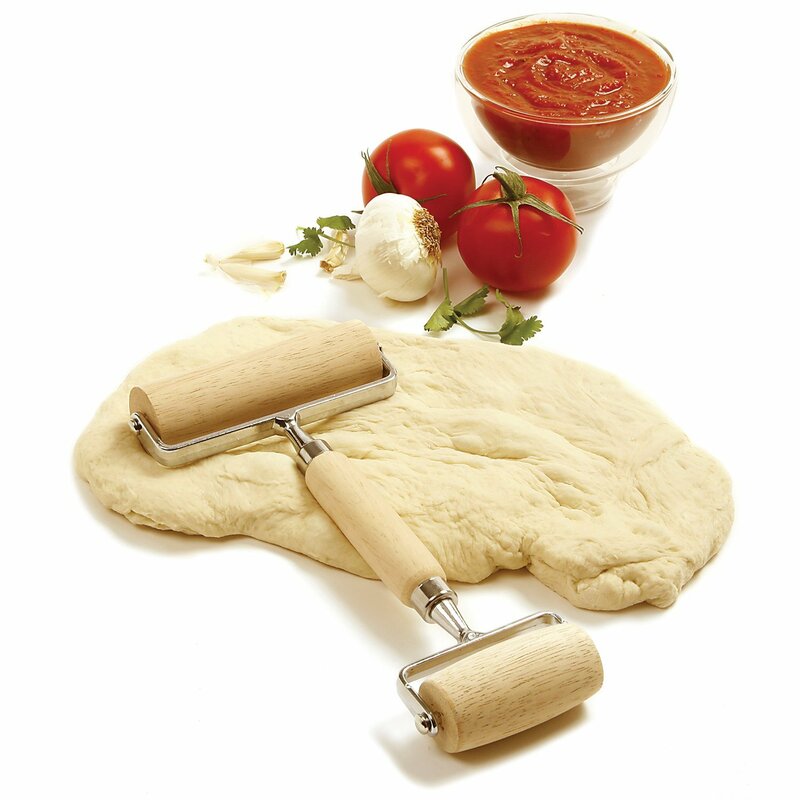 Love authentic Italian recipes... thank you for sharing this one! Sounds and looks delicious! Thanks Sam!